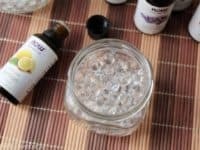 Essential oils are said to have numerous benefits and many people swear by them! 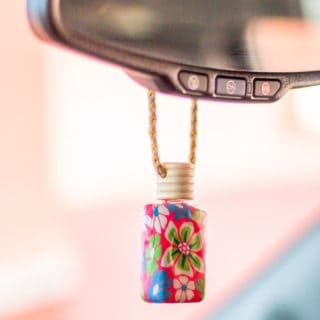 How you choose to diffuse their scent is an important decision; you can use diffusers that have a big impact on the room or you can make jewelry diffusers that can be taken with you absolutely everywhere and so assure yourself the benefits of essential oils even on the go. 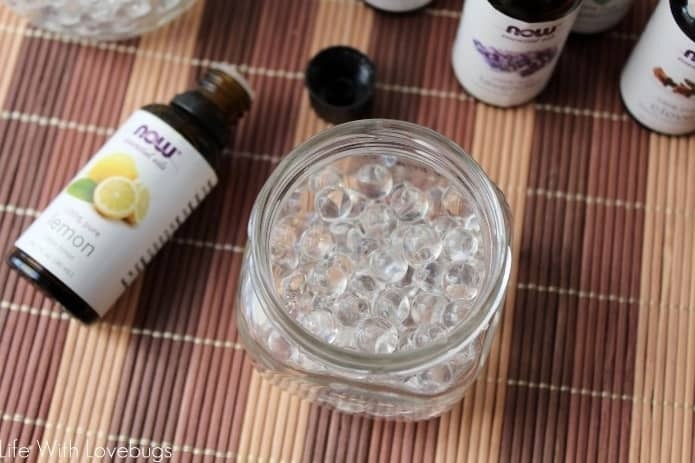 Take a look at these 12 DIY essential oil diffusers and find the one that fits you best! 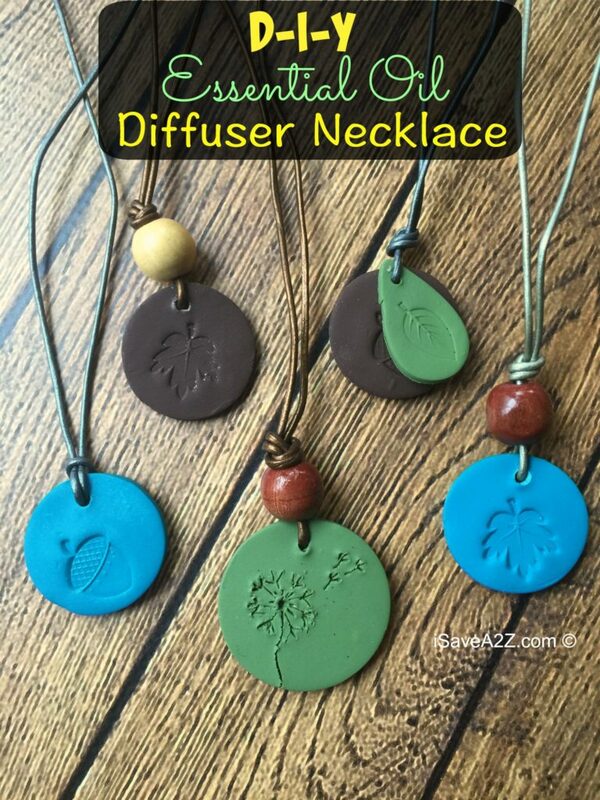 A diffuser necklace is the perfect choice for those who wish to always carry an essential oil with them. 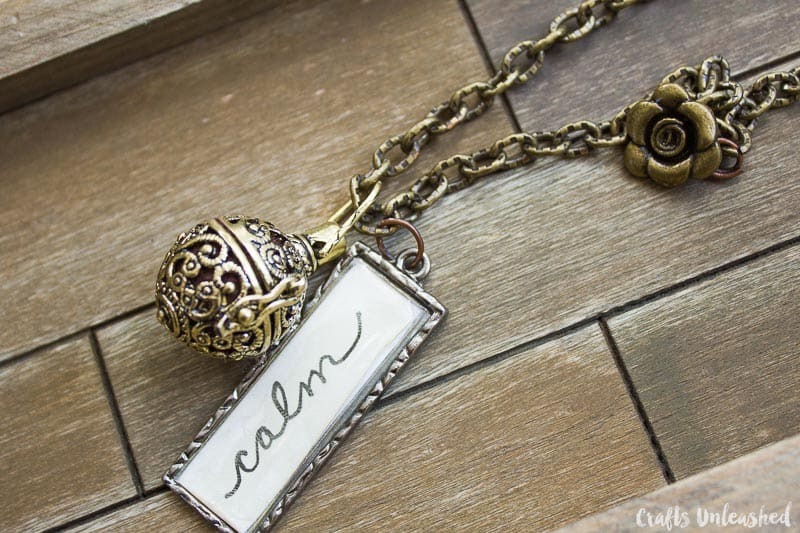 You keep it around your neck and the calming or healing aroma is with you all day long, in a powerful but discreet way. 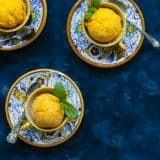 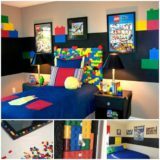 You can thank I Save A to Z for this idea! 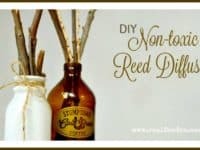 You’re surely familiar with reed diffusers but if you want to make your own version of them, one where they look very natural and organic, Real Food RN has a great tutorial! 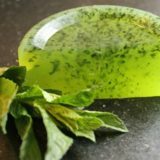 You’ll be needing some twigs and your favorite essential oil! 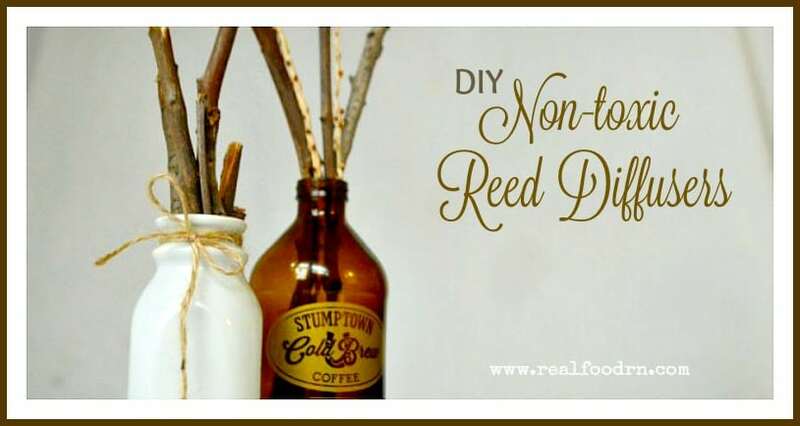 Would you rather make reed diffusers that closely resemble those that you can buy in a store? 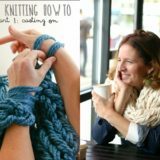 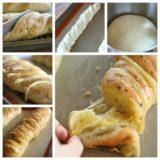 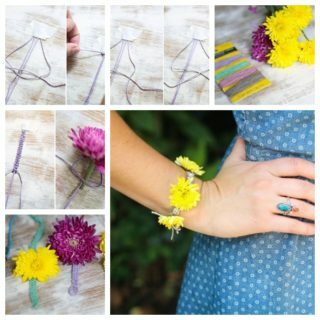 The Prairie Homestead has a tutorial for you! 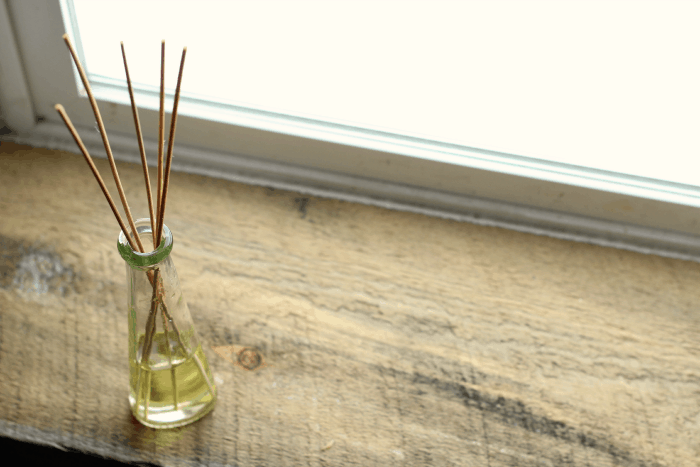 You’ll learn how to create the perfect oil mixture and set up the diffuser that will give your home an incredible scent! 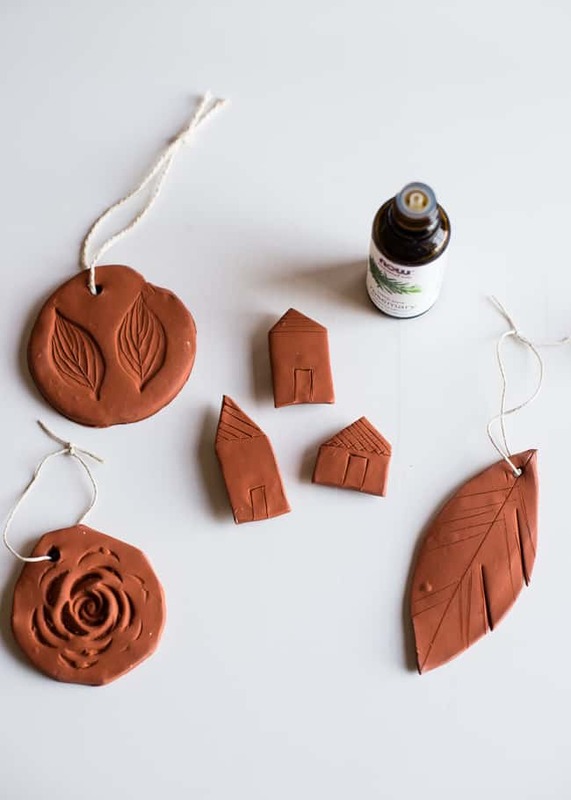 If you have some old flower pots at hand Hearth & Vine can teach you how to turn them into fantastic diffusers! 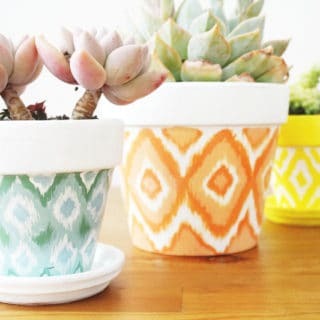 They will have a distinct look of a terra cotta flower pot, lit up by a tiny candle that helps with diffusing the oil into the air of your home. 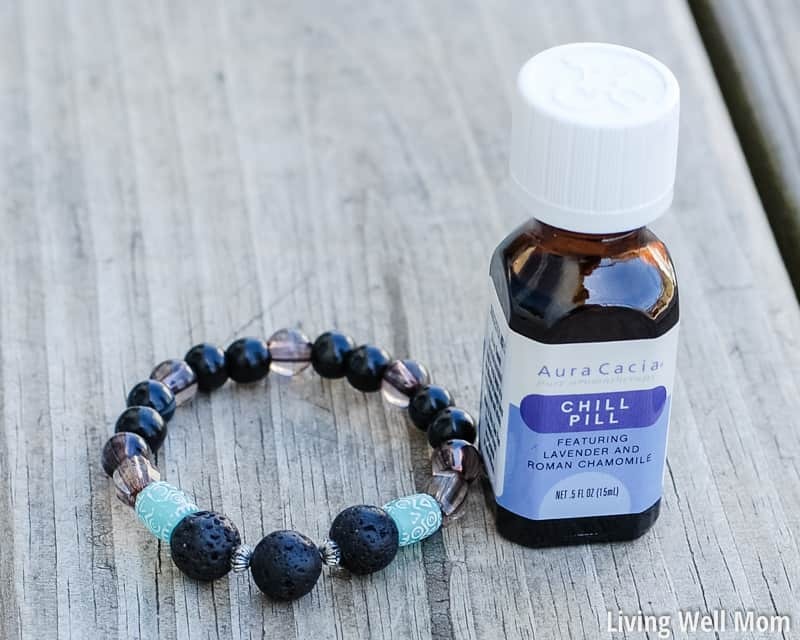 Another way of bringing your essential oil anywhere you want in a discreet way is by wearing a diffuser bracelet. 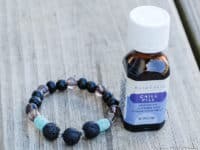 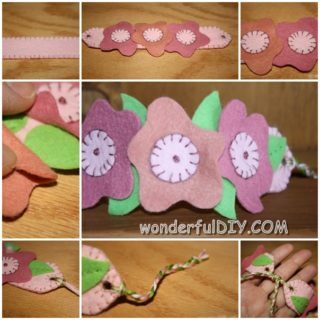 Mommy Potamus has a tutorial for a beautiful bead bracelet that is a charming and noticeable accessory whose secret weapon is the hidden essential oil aroma! 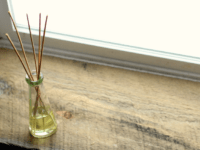 Life with Lovebugs features a very unique essential oil diffuser, one that is quick to make and ideal for those who want something with a simplistic look and a strong creative value. 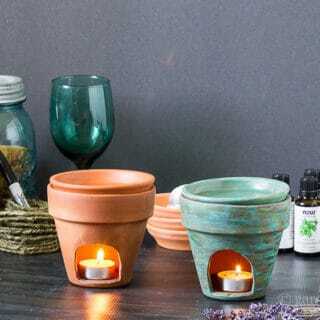 This is not a diffuser that you see every day so it’s very special but subtle enough not to disturb your home decor. 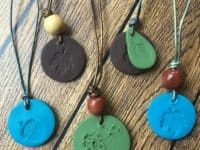 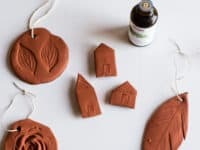 If you are feeling super crafty and want to make a whole collection of diffusers, some to keep in your own home and some to give away as gifts to your loved ones, check out these terra cotta diffusers by Hello Glow and have a fun day crafting and creating! 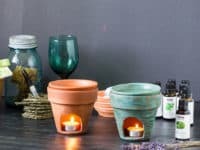 A diffuser that doesn’t look like a diffuser? 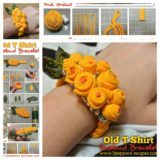 Crafts Unleashed has just the one! 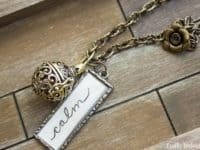 This steampunk necklace is simultaneously an edgy accessory and a diffuser for your favorite essential oil. 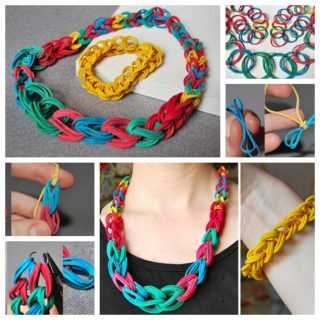 It’s a piece that befits a person with a very striking personal style! 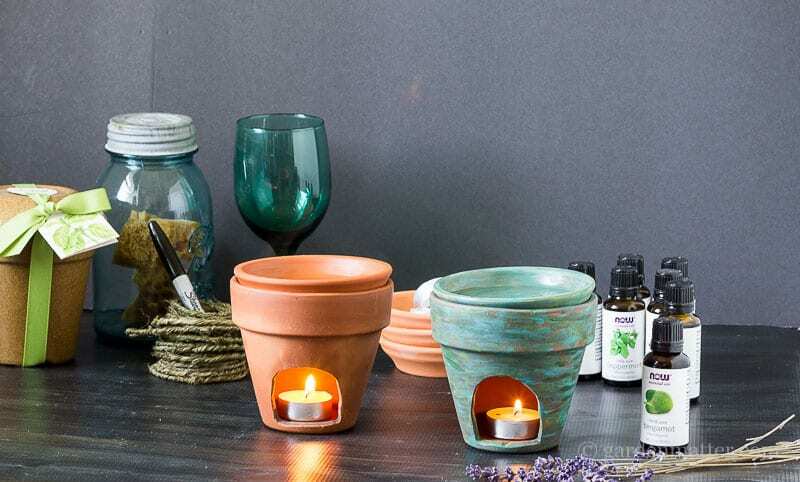 We bet you didn’t know that a tin can can be turned into an essential oil diffuser! 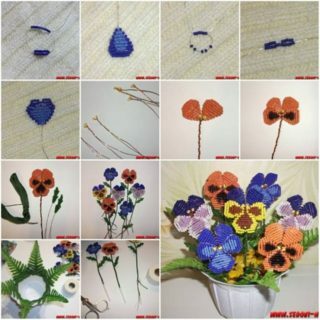 The process is very simple, as you can see at Eskaa Makes. 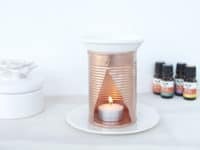 Spray paint the tin can on a copper color to make the diffuser a beautiful decor piece that is just a cherry on top of your already wonderfully smelling home! 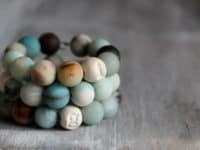 Here’s another diffuser bracelet, this one a little smaller and more appropriate for everyday wearing rather than just special occasions. 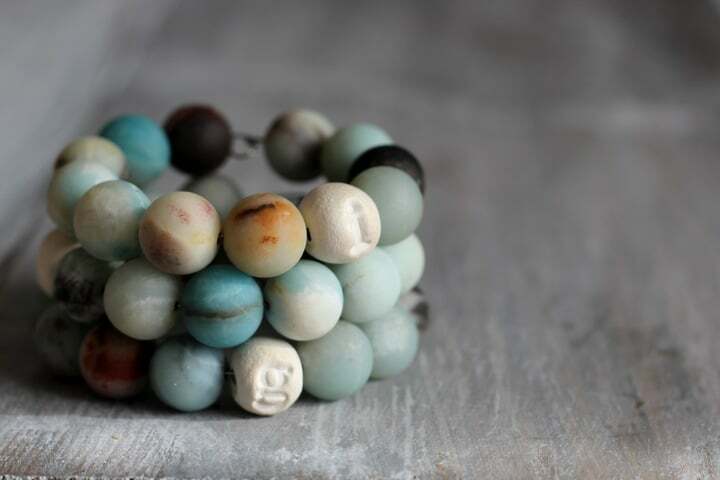 It’s a bracelet made of lava beads brought to you by Living Well Mom! 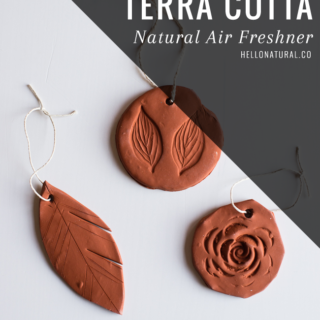 After it’s infused with your essential oil of choice, it will be giving off the chosen aroma all day long! 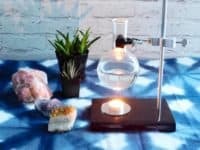 If you are a science geek and have always shamelessly dreamed of having your own lab, the time has come to put on a white lab coat and make your own little essential oil laboratory! Check out how CLG made a diffuser that would make any scientist jealous! 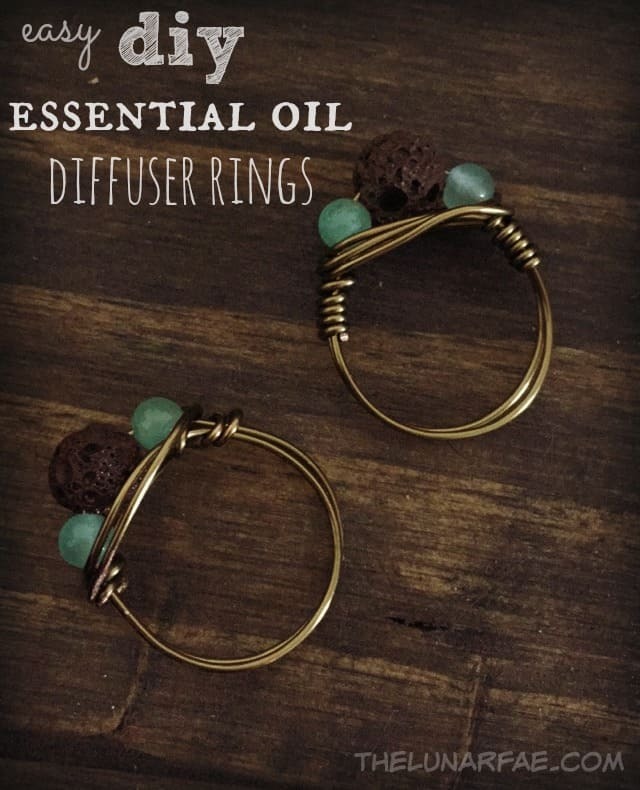 If neither necklaces nor bracelets are your thing, a small diffuser ring should do the trick! 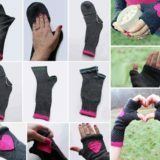 It’s less noticeable than a giant bracelet but just as convenient to carry with you as you go about your day and don’t want to part from the aroma. 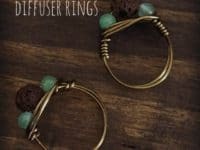 Visit The Lunar Fae to learn the secrets behind a diffuser wire ring!